In case you missed it, the FDA passed new “deeming regulations” for vape products into affect as of August 8, 2016. These policies were said to allow the FDA to “be able to help protect the public, and especially kids, from the dangers of all tobacco products.” That probably sounds like something progressive and helpful to the community, though the situation gets much more intricate. Many have taken not of the FDA regulations and commented on the positive limitations of selling vape products to minors, however not many have considered what the other deeming rules mean for vapers, vape shop owners, and particularly present smokers. The change to reduce the sale of vape products to minors is almost irrelevant considering many states had formerly barred sales to minors and most stores refused to sell anyways. Furthermore, that’s where the complexity of how these regulations will affect vapers and smokers begins: in the vape shop. What Will Change In Vape Shops? 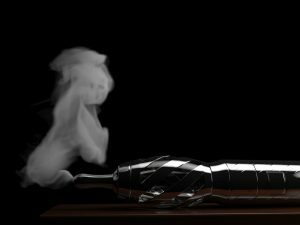 The customizable, better experience vaporizers—not e-cigarettes—contain flavors that vapers can adjust. No longer will consumers be able to try “free samples” to determine which of the hundreds of flavors they want. In addition, staff members cannot assist customers with setup or fixing of their devices, a huge frustration considering many people turn to shops for first time use or simply personal help. So if you can’t figure out how to fix/use your product and you hate the flavor, what are you going to do? If vaping isn’t going to be convenient, then what are people going to do? Turn to smoking. Numerous people who have turned to vape are converted smokers who are utilizing vape as a method to quit. Vaping, while not 100 percent safe, are 95 percent safer for your health than smoking traditional cigarettes. Moreover, the conversion to e-cigarettes and vapes is projected to battle the six million deaths annually attributed to smoke-related consequences. Everyone is well aware of the difficulties that smokers face when they try to quit. Thus, having vape products and shops is critical to forging a path for a more enduring resolution. And if the FDA wants to truly deter youth from the damaging effects of real tobacco products, then they would refer to the National Youth Tobacco Survey, which exhibited a decrease in high school students smoking and an increase in vaping. Teens will attempt to acquire these products one way or another, so why make it so that there are restrictions being placed on the safer vape product? These new FDA regulations have already taken place in vape shops across the nation. So keep these new regulations in mind the next time you visit a vape shop. 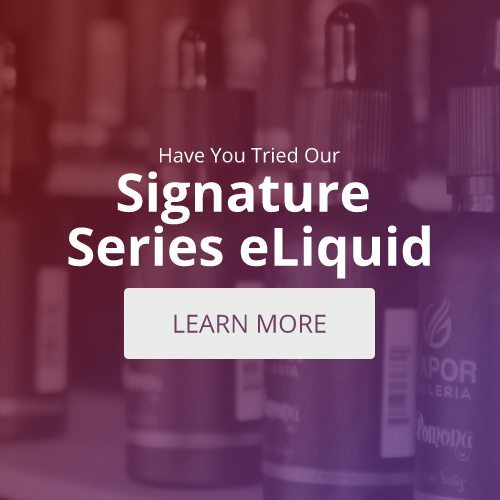 For more information about how these regulations will affect you as a current or potential vaper, you can visit Tyler, TX Vapor Galleria and speak to a knowledgeable staff member. Or you can call at (903) 747-8550.